Suzuki is planning to introduce the heavily updated 2019 Gixxer soon in India likely by next month. The design theme of new Gixxer will be inspired by the GSX-S series and the performance bike comes with new fenders along with redesigned headlamps, tail lamps along with a new design for the fuel tank however it will have some bits carried over from the current model. The 2019 Suzuki Gixxer 155 might come with a sporty split seat up instead of the current single piece unit. The riding position of the Gixxer is one of the best in the segment and the engineers have made slight tweaks to make it even better. 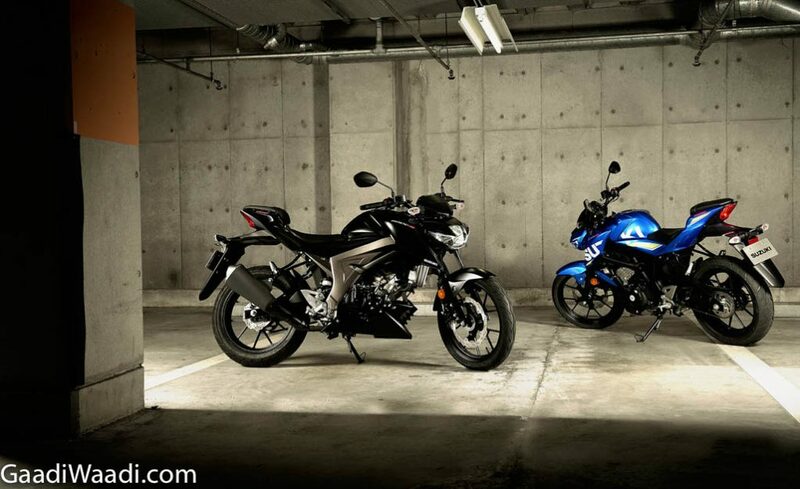 The Gixxer series is expected to retain the single piece handlebar and the instrument cluster will get a new design. The all-digital console will be loaded with lots more information along with shift light indicator. The quality of materials is also expected to improve and the new models come with features like LED headlamps and tail lamps along with LED indicators. 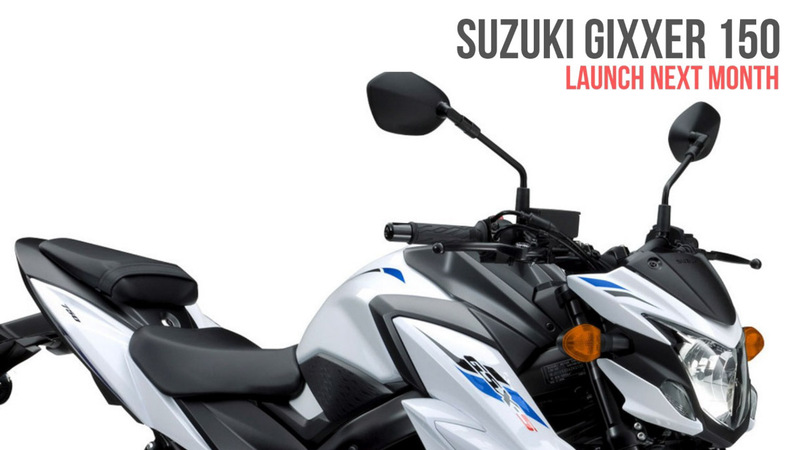 Suzuki easy start system will be introduced in the new Gixxer model. Apart from this, the model will retain the single down tube chassis and the suspension will be same from current model with beefier telescopic forks at the front and mono-shocks at the rear. One of the negatives of the current model is the stiff ride quality and the engineers make will retune the suspension to improve it. But the handling won’t be sacrificed for ride quality. We are expecting the company to make some changes for the engine and the power output might be increased. The current Gixxer is powered by 154.9 cc single cylinder engine producing 14.8 PS at 8,000 rpm and 14 Nm of torque at 6,000 rpm. This engine is mated to a 5-speed gearbox. The fuel injection and carburettor model will come with the same figures. The braking duties will be carried over from current model with 266 mm disc at the front and 220 mm disc at the rear while a single-channel ABS braking system will be standard. The updated model will come with new colour options and pricing will be slightly higher than the outgoing model.